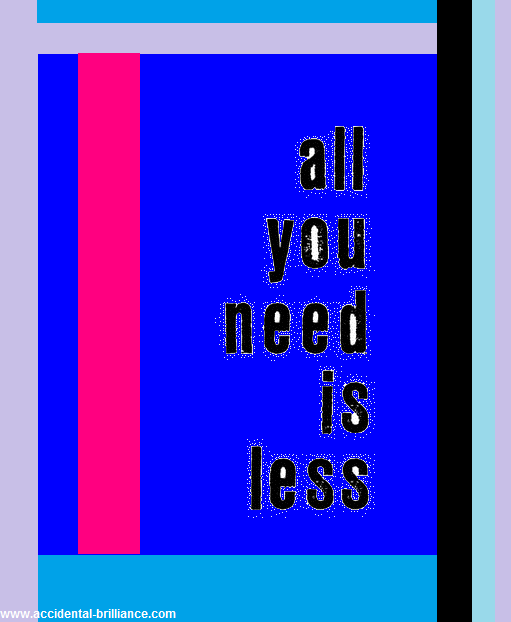 ...truly all you need is less. The more content you can become with less the more you can appreciate the love you have, the opportunities you have + the life you have. We live in a society where sometimes it feels like we need to have more, be more, do more but it is when you realize that less is actually more that what life is truly about becomes clear.